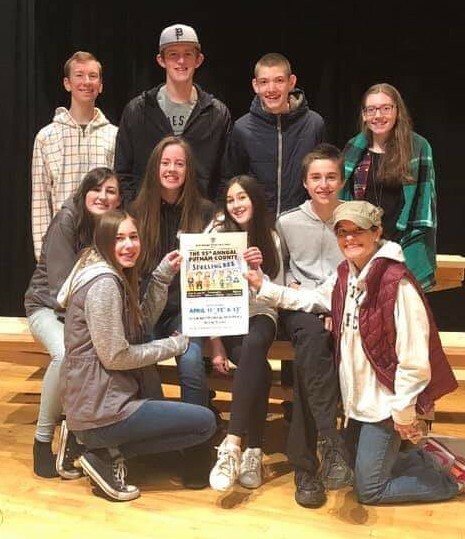 Our theatre department is led by a trained drama specialist and provides 7th through 12th grade students with an opportunity to express their theatrical and musical talents in the annual spring play or musical. These productions provide fun opportunities for budding performers, as well as learning opportunities for directing, prop design, stage management, make-up and costume design, just to name a few. 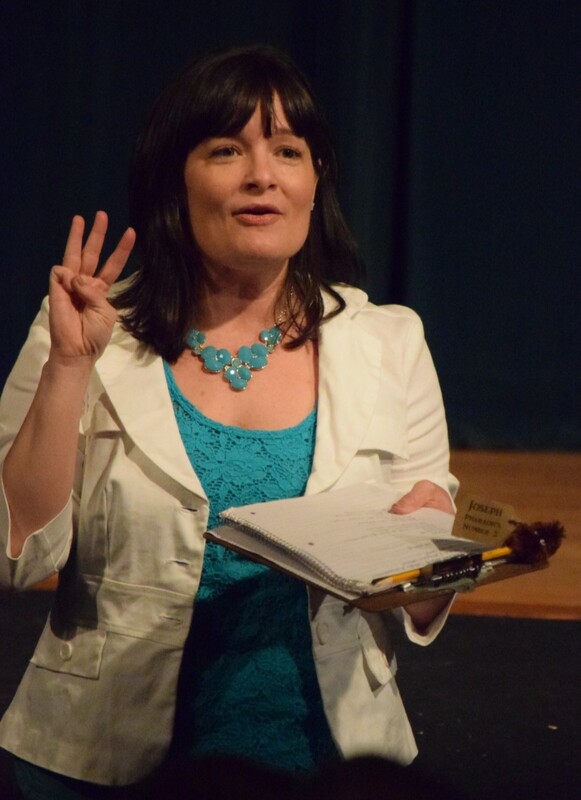 NCCS was very excited about our 2019 Spring Musical Comedy! 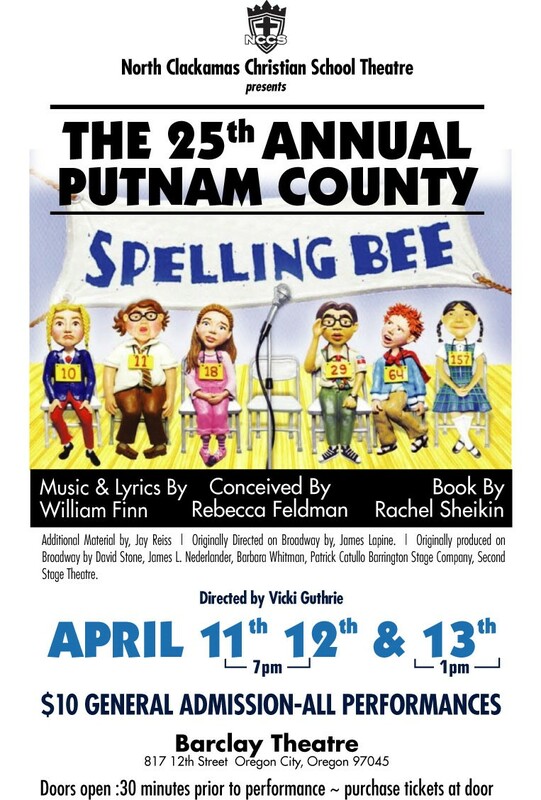 This year our play was a musical comedy centering on a fictional spelling bee set up at Putnam Valley Middle School. Six quirky adolescents compete in the spelling bee, run by three equally quirky grown-ups. This was truly a great production!